Chaturangan believes culturally diverse dance to be an integral part of the social and cultural fabric of 21st century British culture. 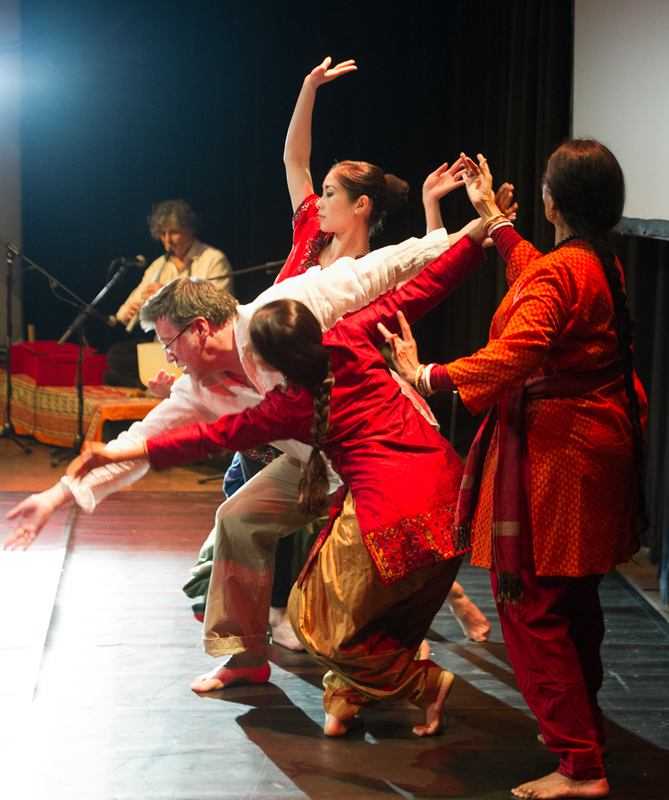 Chaturangan's initiatives support the development of South Asian dance in particular and other dance forms in general. 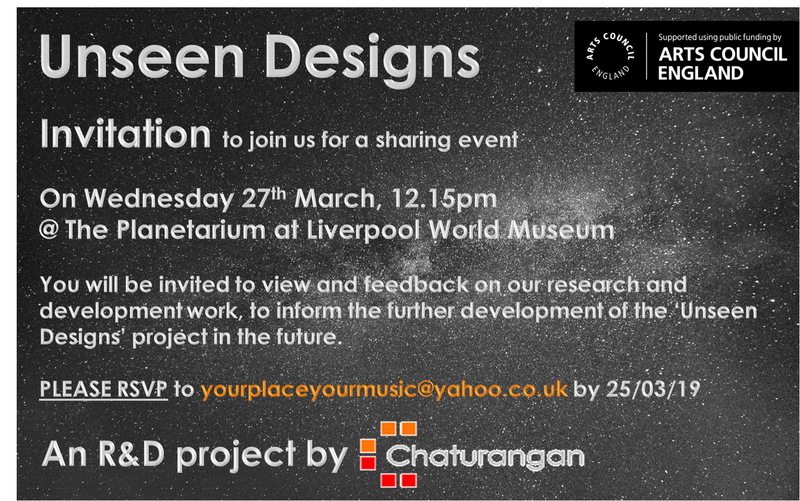 Chaturangan acknowledges support from the Arts Council England for their generous support throughout its development. Chaturangan's artistic director is Bisakha Sarker. See elsewhere for a more formal statement of our aims and objectives. See here or here for further details. Bisakha's report on her visit to Canada on a Winston Churchill Memorial Trust fellowship is here. Chaturangan presented the second culturally diverse cross arts performance as part of Phase II of the Fleeting Moments project. The performance specially welcomed people living with dementia, and their companions, with the aim of enriching their quality of life. This family and dementia friendly professional public performance was produced through a 3-day choreolab bringing together dancers, musicians, artists, those living with dementia and their care-partners at the Bluecoat, Liverpool. It was a heart warming joyous dance and music performance enjoyed by all. 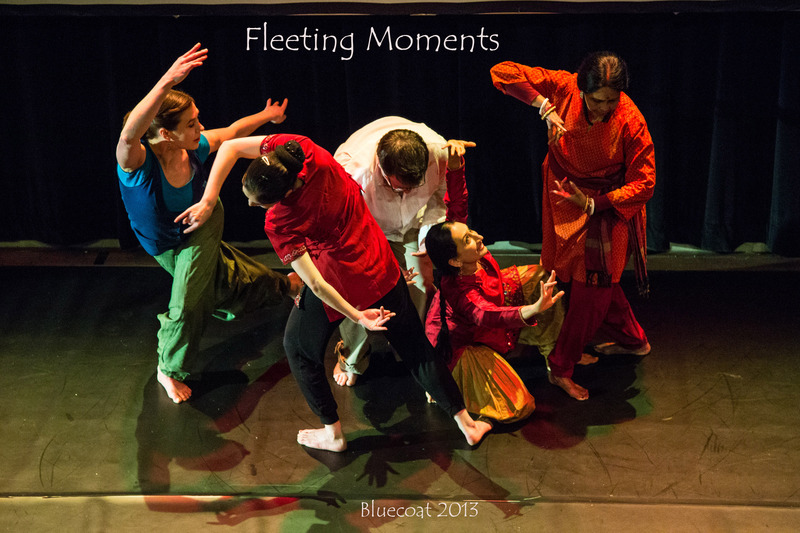 Fleeting moments was a performance to lift our collective spirits. It includes short sections of Indian, Chinese and Contemporary dance to live music, with two breaks and opportunities for sensitively led audience participation. Artists taking part: Fenfen Huang, Anusha Subramanyam, Mary Pearson, Steve Boyland and Chris Davies. See summary here and more information here. The Impact of this artistic initiative for the care of dementia will be evaluated by Julie Hanna. 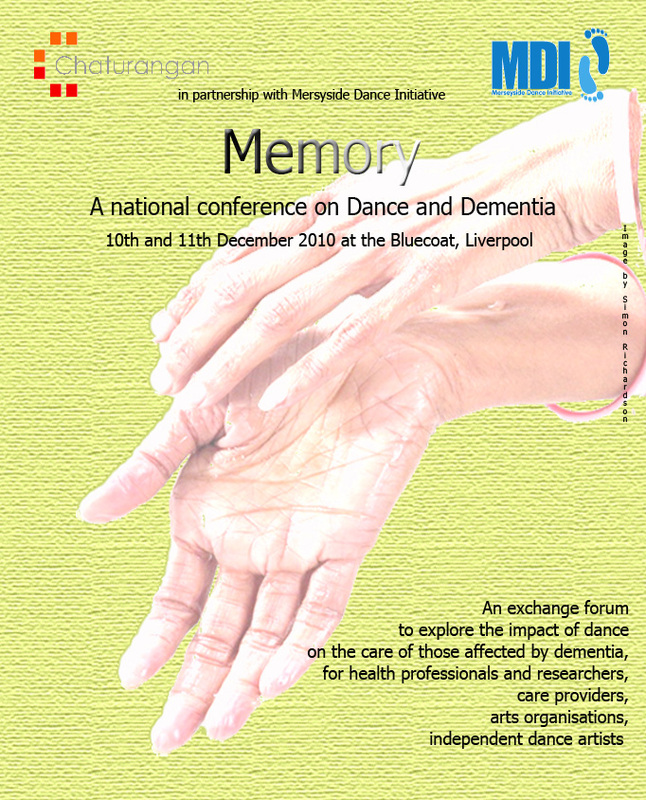 In December 2010 Chaturangan, in partnership with MDI and the Foundation for Community Dance, held the first national dance and dementia conference in Liverpool, with particular focus on the rôle of dance in the care of dementia. This innovative conference was a multi-disciplinary arts event combining academic papers, keynote dances, presentations of art based research by leading practitioners and specially commissioned dance performances and films.The conference celebrated best practice in this field and brings together a diverse range of artists, health and medical professionals, care staff, biomedical researchers, arts organisations and friends and families of those living with dementia. 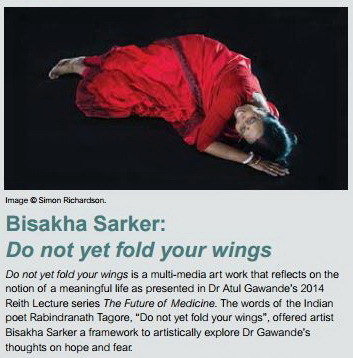 Nationally acclaimed Artistic Director, Bisakha Sarker, presented a full programme of events with thought provoking lectures and challenging debates. 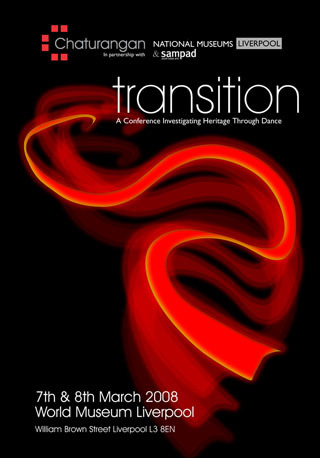 Taking dance as its focal point this two day conference explored and examined what heritage means in today's society. For an archive of conference information, see here. The conference was managed by the Aspire Trust Ltd. Email Aspire Trust. 2006 was designated "Year of Performance" by Liverpool Culture Company as part of the build-up to the Liverpool European Capital of Culture 2008. In response to this, Chaturangan ran a conference entitled Marks of time in partnership with Hope University. The conference explored appropriate performance practice in advancing years, and was held on Friday 12th and Saturday 13th January 2007. For the conference schedule and an archive of conference information click here. For links to some of the submitted papers click here. Videos from the conference can be found at the Marks Of Time blog - www.marksoftime.blogspot.com. 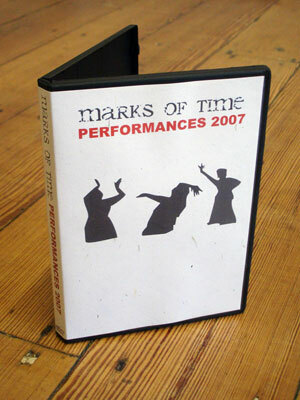 All 13 of the Marks Of Time 2007 performances are now archived as a set of 3 DVDs. For more details contact marksoftime@luden.co.uk . Waiting A project in conjunction with Liverpool Primary Care Trust. Chaturangan has provided a creative approach responding to the differing needs of people in ‘waiting’ settings. 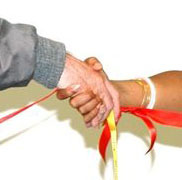 We worked with artists experienced in working sensitively with people in different situations. The first phase of the project comprised six sessions in different in six different situations (for example a hospital ward, a clinic, a hospice and a patient support group) and the making of a film "Precious" by Gina Czarnecki suitable for showing in waiting rooms. The second phase will focus on the mental health area, and the development of an interactive installation of the film "Precious". The film was shown by the Liverpool Culture Company at the UK Public Health Conference at the Echo Arena in Liverpool in April 2008. The full Waiting project was delivered by Fact, Comedy Trust and Chaturangan. Liverpool Culture Company has produced a "coffee-table" book summing up the work of the whole project, and distributed it to all GP surgeries in Liverpool. Warrington Borough Council commissioned Bisakha to create an exercise video suitable for use in residential home, and dance groups for the over-50s. 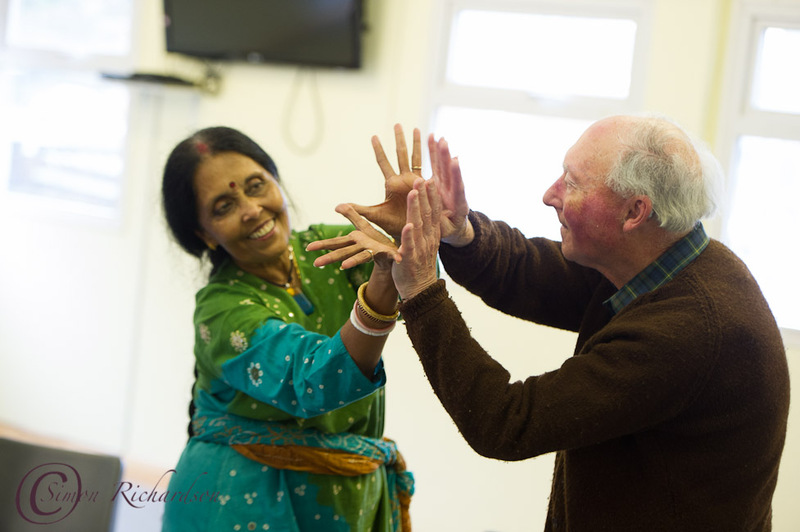 As part of the project Chris Davis and Bisakha worked in residential homes and with local mature dance groups. There will be four films, three suitable for chair-based exercise and one for more mobile participants. The emphasis is on creativity. The films will be webcast when ready. 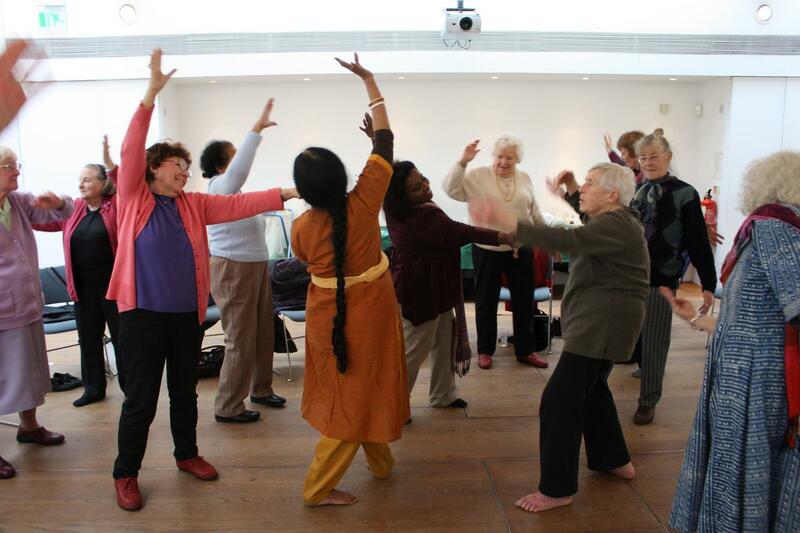 Bisakha provided a one-day workshop for "The Place" theatre.The project looked at working with older people in hospitals. See here for details of Chaturangan's performance at Blythe House Day Hospice in Buxton. 2004 was celebrated as year of "Faith in one City"by Liverpool Culture Company. In response Chaturangan produced "Sacred Move", a soulful production of new dance, live music and spoken words. 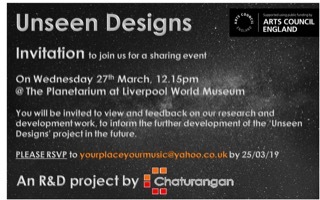 Chaturangan has created an initiative that celebrates Liverpool’s diverse cultural and devotional heritage. The first two performances took place in Liverpool's two cathedrals in 2004. 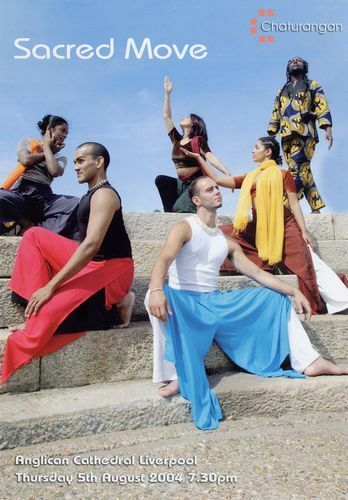 In 2005, Liverpool Culture Company's "Year of the Sea", Chaturangan toured "Across the Sea", a programme of extensive community projects together with a performance of "Sacred Move" to Cork (European Capital of Culture 2005). 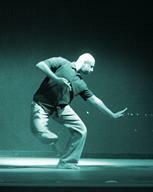 In January 2007, at the invitation of Liverpool Culture Company, Chaturangan performed “Sacred Move” at the St George's Hall, Liverpool to launch their cultural programme for 2007. This is a Planetarium show based on an ancient Indian myth about the origin of the Plough, the Pleiades and the double stars Alcar and Mizar. It was produced as a collaboration between Bisakha Sarker, William Radice, Arun Ghosh, Dan Soul and Kali Dass. The installation was shown every Sunday afternoon through 2006 and 2007 at the Planetarium.